On-Board Diagnostics, or OBD, in an automotive context, is a generic term referring to a vehicle’s self-diagnostic and reporting capability. OBD systems give the vehicle owner or a repair technician access to state of health information for various vehicle sub-systems. The amount of diagnostic information available via OBD has varied widely since the introduction in the early 1980s of on-board vehicle computers, which made OBD possible. 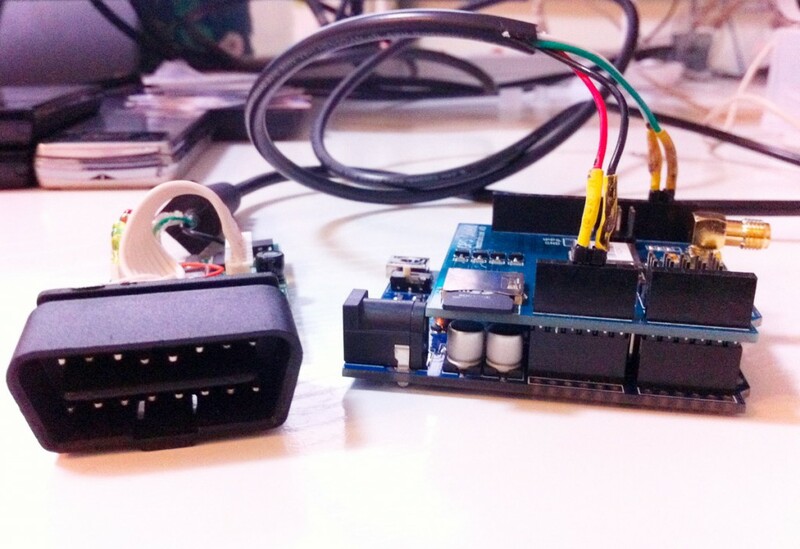 The ELM327 board is modified to output 5V power and UART serial data.